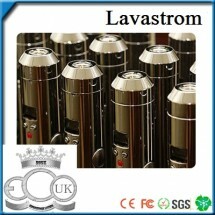 The Mini Lavastrom made of Stainless Steel with Chrome finished, It takes an IMR 18350 battery and Voltage can be adjust from 3V to 6V in increment of 0.1V. An small LCD backlit in red color will display the selected voltage. Red button: Hold down for 5 seconds to turn the device on or off. 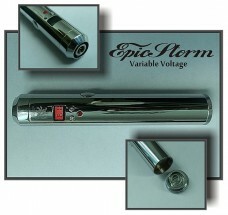 Side button: Activate atomiser or cartomizer at the selected voltage. '+' and ' -' buttons : Adjust the voltage in 0.1v increament. When reached 6v it will return to 3V. Voltage can be lock by pressing both '+' and '-' button for 5 second. Regardless of the battery level, Lavatube regulated voltage will always output at the same voltage as you selected. If the device detected over 2.5amps of load, it will then automatically re-adjust the voltage to the acceptable level and continue to work. 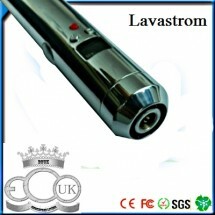 If you activated the Lavatube for more than 10 seconds it will then deactivate automatically to protect you and the device. if you put the battery in the reverse way the device will not work at all and you device will be protected automatically. The device will automatically turn off to protect the itself and the battery when detected battery becomes discharged. 运送及付款方式：T/T, bank transfer, self pickup (selected location), postlaju, courier service. 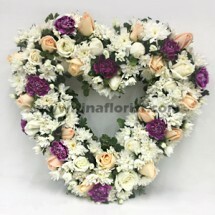 We will delivery the item after conform the payment.